The market for affordable vacation and second homes is as strong as we've seen in many years! Investment buyers are finding they can put some of their money into tangible things that will not only be good investments but can also be used for making generational memories. Many buyers shopping Real Estate in Angel Fire, NM are finding that it is one of the most affordable resort areas in the country. 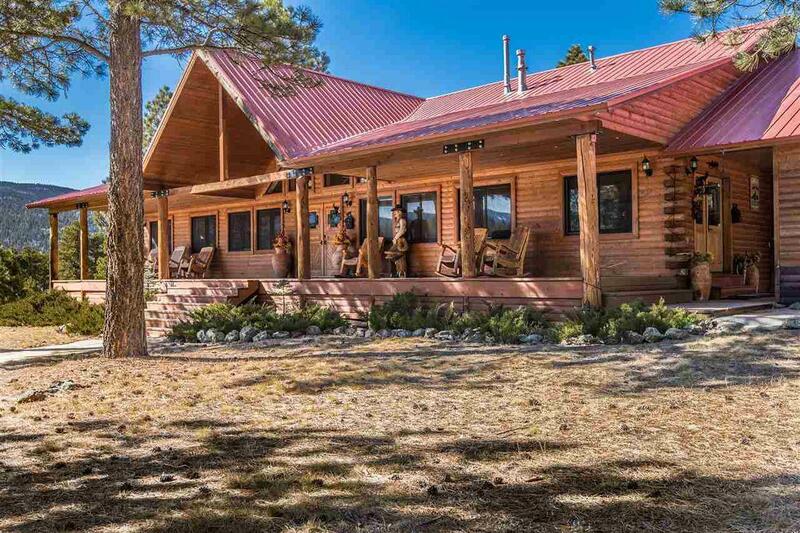 “With prices well below neighboring Colorado, they can get a lot more bang for their buck,” said Michael Woolley, Owner/Broker of RE/MAX Mountain Realty in Angel Fire. Woolley moved from the Dallas area in 2001 and was immediately impressed with the lifestyle and growth of the area. "I love the outdoors, and being able to ski, play golf, fish, camp, hike, and Jeep right out my front door is something I didn't realize I'd get to experience when I found Angel Fire," said Woolley. The Angel Fire Resort includes a family-friendly ski area, as well as a PGA-rated golf course, tennis courts, private lakes and parks, and a clubhouse with 3 restaurants, an indoor pool and workout facilities. Angel Fire sits at the base of the Carson National Forest, which provides many opportunities for those that enjoy outdoor activities. Taos, NM is just a 45-minute drive away, and Santa Fe is a beautiful 2 hour drive. The largest airports are in Santa Fe and another in Albuquerque, a 3-hour drive. It's roughly a 10-hour drive to the Dallas Metroplex and 8.5 hours to Oklahoma City, so well within a days drive of large markets. The real estate market in Angel Fire, NM is what is known as “balanced,” with prices that aren't necessarily favoring the buyer or seller. "It's just really strong right now," said Woolley. "This is our third good year in a row and we're not seeing any slowdown." With choices that include condos, single family home, residential lots and ranch land, it appears that Angel Fire has just about anything a second-home buyer would want. Eagle Nest Lake State Park is only 11 miles from Angel Fire and gives people a good option for boating and fishing, with fishing for Trout, Perch, and Pike accessible from both the bank and by boat. Guides are available, too. 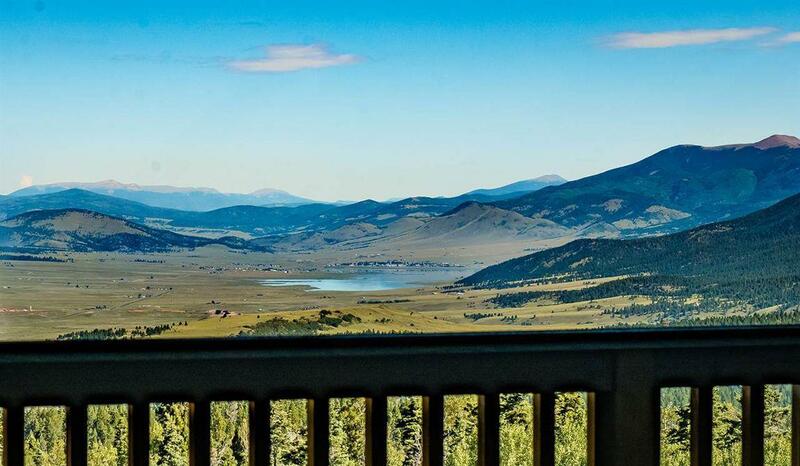 If you're in the market for a second home in the mountains, check out Real Estate in Angel Fire, NM. This hidden gem may not stay hidden for much longer.